What’s the best scale for weed? First you’ll want to steal these charts for weighing weed. Then we review the most effective & affordable digital scales for sale online, and what to look for in a good cannabis scale. 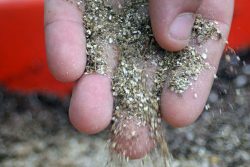 How to calibrate a weed scale? Why is my weed scale reading inaccurately? Errors, help! How Much Does Weed Really Weigh? Why buy a scale for weed on the net? The American Weigh Scales Black Blade Series BL-100-BLK Digital Pocket Scale is a cool little weed scale for a super affordable price. It’s usually sold online for under 15 dollars. As you can see in the picture, the scale has a control arm that you pivot out for use. The scale contains a sturdy plastic cover that doubles as a weighing tray. Small, but not exactly pocket size. Uses standard AAA batteries. 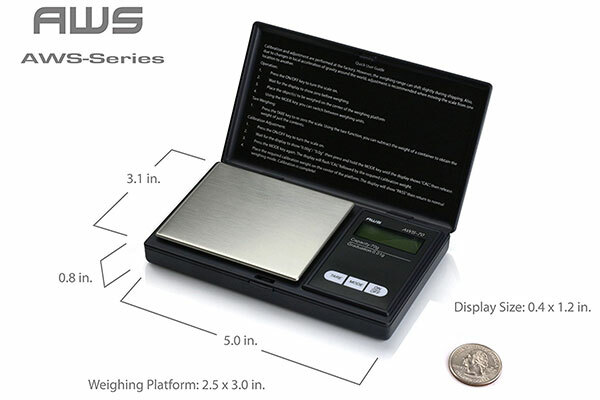 American Weigh Scales (AWS) digital scales come with a 10 year warranty. GDEALER Digital Pocket Scale. This model is very cheap, and sells like hotcakes – for a good reason. This digital scale for weed will perform at a level of accuracy and precision that one would expect from more expensive digital scales. Calibration may be slightly off from the factory, so make sure to use a calibration weight or known object to adjust this. This scale has the capability to measure and display multiple weight units including g/ct/dwt/ozt/oz/gn. Small yes, but not really the pocket size it’s advertised to be. Powered by AAA batteries. 1 year warranty standard and a 90 day money back guarantee. Highly reviewed on Amazon. The most popular scale for weed this year. 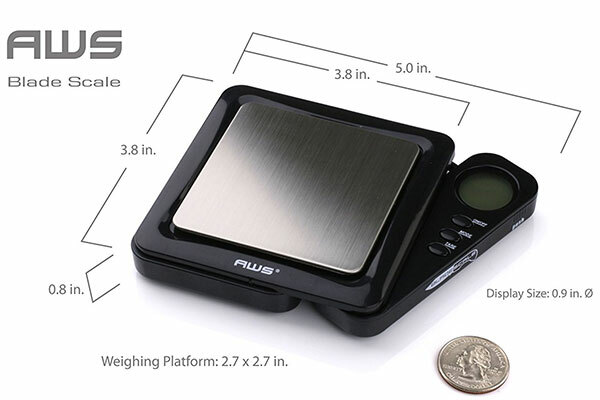 American Weigh Scales AWS 1KG Digital Pocket Scale is a all-in-one scale for your basic weighing needs. While this scale’s digits are only in tenths of grams (0.1 g), it still offers accurate measurement. 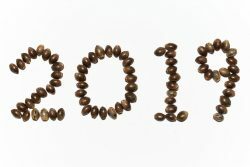 You can add or take away buds to get as close to the decigram digit as possible, until you trip the number up or down. Many sellers list this scale for sale at under 10 dollars, so check the current price below and get this weed scale for a steal of a deal. One of the best AWS products, this digital pocket scale is protected by a 10 year warranty. Durable build. American Weigh Scale Cd-scale Compact Gram Scale. This funny scale for weed looks like a real jewel CD case. Try putting in a CD booklet that nobody will want to open and pow! you got a stealthy scale that won’t draw any attention. Discreet and fun. It also weighs herb great, weighing up to 500 grams in .01 gram intervals. Just make sure the seller is giving you a brand new model of this AWS scale – some buyers have been complaining about getting old refurbished-looking models. American Weigh Scales GEMINI-20 Portable Milligram Scale. 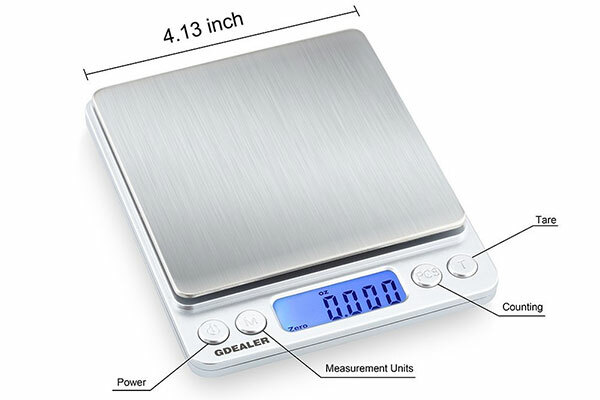 If you’re weighing delicate herb powders or oils, this digital milligram scale is the right choice for you. Also pick up some LabExact Weighing Papers to go with it. The GEMINI-20 Milligram scale is tested to be within a +/- .005 gram accuracy. For a very low price get features that you’d only get with an expensive thousand-dollar-plus scientific-grade scale. 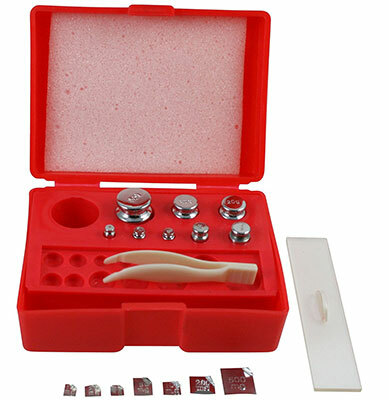 This model comes with tweezers, 1 calibration weight, 1 tray, and is equipped with a flip-down protection lid. Backed by a 10 year warranty by AWS. 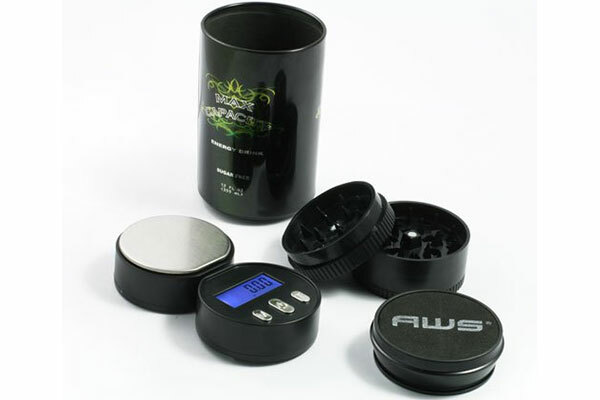 AWS Can Safe + Grinder + 100g x 0.01g Digital Scale (3-in-1). This cool stoner gadget functions a three important tools in one. A digital scale, a grinder and a weed stash vault. It’s designed to look like an energy drink can, so it’s a perfect stealth item. Hot and new on the market. Discreet and interesting. Another affordable quality digital scale from American Weigh Scales. It’s a fine scale sure, and it does has a great 30 kilogram (30,000 gram) capability, but it only has a 0.002lb(~1 gram) readability. That means the LED number value will only move at whole gram increments on this scale. You’ll need to add-remove buds until you barely tick the gram number value up-down. If you want to weigh an eighth out with your fancy professional kitchen scale, good luck. The best you can do is weigh a quarter and cut it in half, or add calibration weights to the mix. For the big growers. If you’re filling bags of buds all day in a chop shop, this scale may be a good option for you. We’ve used these kinds of scales for years and they work great for weighing pounds and kilos. Ozeri Pronto Digital Multifunction Kitchen and Food Scale. 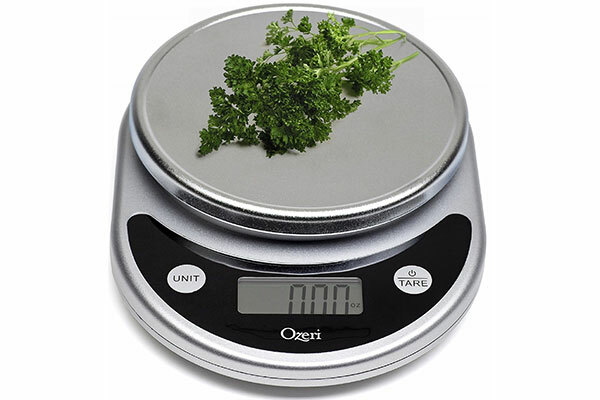 This very affordable table scale works great for large quantities of herb. It comes in a variety of colors to choose from, and has a 11.24 pound (5,100 gram) capacity. Readability is displayed in half-gram increments. Simple and easy to use – it only has two buttons. Many people are happy with their results using this cheap digital scale; it has been tested and highly reviewed by those who use it. Thinking about dropping a few hundred dollars on a heavy-duty kitchen large platform scale? You may not need to. Calibration and adjustment are actually two separate terms, although we often refer to them together as ‘calibrate’. Calibration is the process of weighing a known object and comparing the result with the object’s true weight value. Adjustment, or calibration adjustment is adjusting the scales calibration level to the true weight value of the known object. This is what “calibrating your scale” is. Cheap digital scales often need adjustment straight from the factory, and this can be done via the scale’s calibration mode (Cal). Use calibration weights or a solid, non-porous and non-static retaining object. 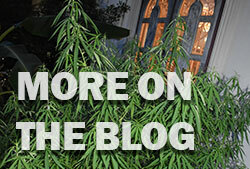 So what’s the best way to ‘calibrate’ a scale for weed? 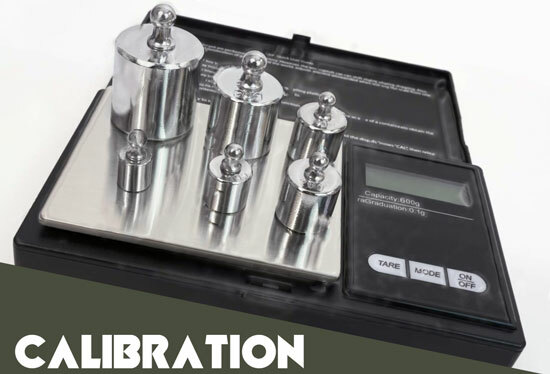 A calibration weight is an exact known weight that can be used as a reference when adjusting a scale. 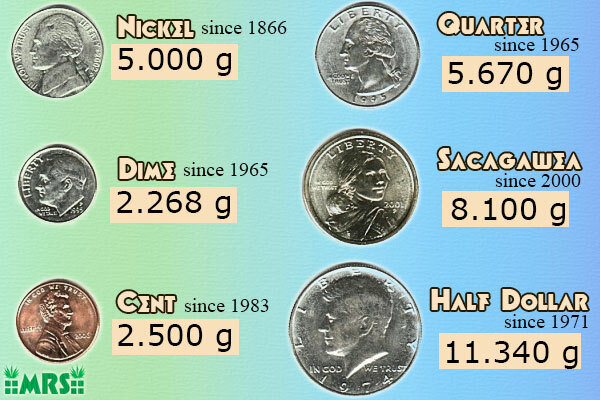 A US nickel made during or after the year 1866 is made to a weight of 5.000 grams. Most stoners already know that you can use a nickel as a 5 gram calibration weight. Now this doesn’t take into factor the wear-and-tear degradation of a circulated coin, so if you’re going to use a nickel or other coin in adjusting the calibration of your scale, it should be the most pristine coin you can find. Accuracy is the degree to which a measurement relates to its true value. This is commonly defined as +/- (number)(% or weight unit). For example, lets put a 10 gram calibration weight on the popular AWS pocket scale. Say the display reads 100.01. That means the accuracy of the balance is 0.01 grams or one centigram – for this model that means it would have an accuracy of +/-0.1% or +/-o.1 grams. Remember that accuracy is dependent to how well your scale is calibrated. A high quality calibrated digital scale for weed should be within +/- one unit of it’s lowest display resolution. 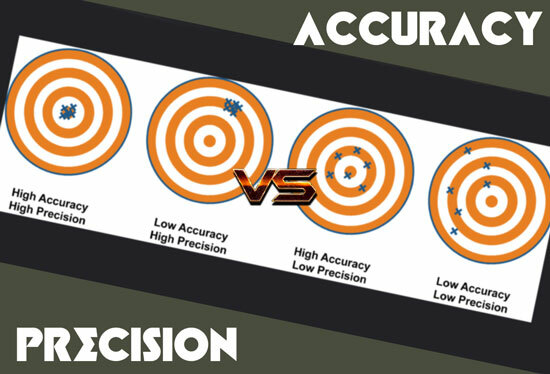 Precision is not a synonym for accuracy, in fact it’s completely different! A scale may be very accurate, but not very precise at the same time. Precision aka repeatability, refers to the degree to which a scale gives identical measurements when weighing an object under the same conditions. In other words, how much your scale varies when weighing the same thing again-and-again. You can test this yourself by weighing an object at least 10 times. Use a clean calibration weight. 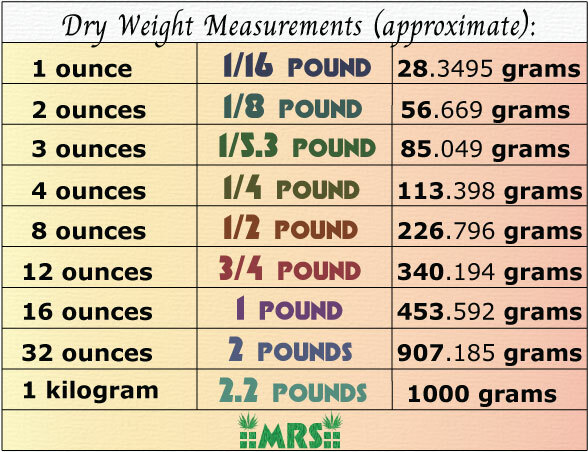 Record each weight total as you go and figure out the deviation between measurements. There’s your level of precision. Add these numbers all together and the the mean sum will give you a rating to compare with. Let’s do an precision vs. example with a pound on milligram display scales. We have Scale A and Scale B. Scale A reads 473.595 grams 5 times and 473.596 grams 5 times. Scale B reads 453.592 grams 4 times, 453.593 grams 2 times, 453.591 grams 2 time, 4 grams 1 time. Scale A is more precise, but less accurate. Despite the fact that it’s measurements are further off from the actual test weight, it’s repeated measurements agreed with their mean more. In other words, the results are closer to each other. Scale B is more accurate, but less precise. It’s measurements are closer to the test weight, however it’s repeated measurement’s agreed with their mean less making it less precise. 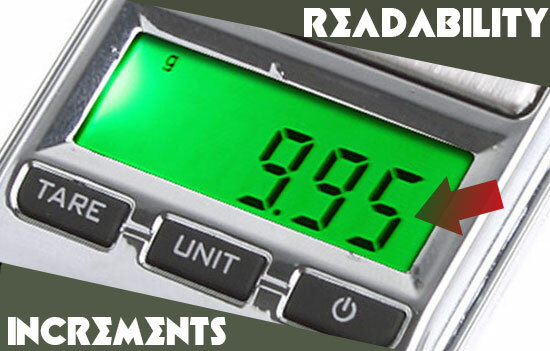 Readability is the smallest increments of which a digital scale can display. 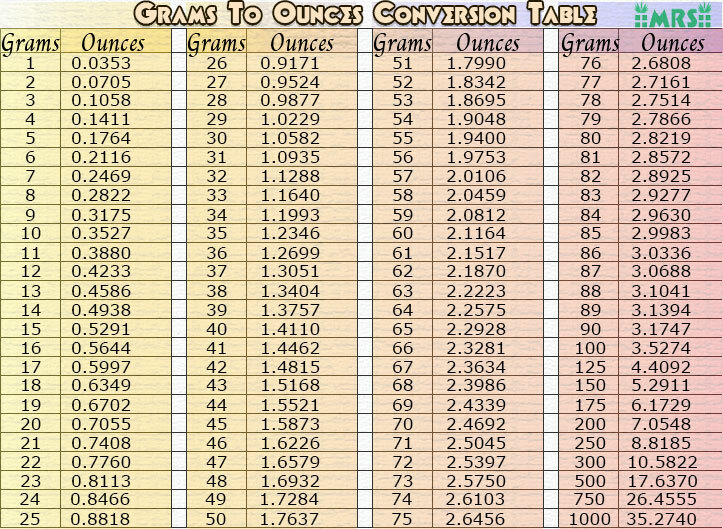 For instance, if we take a large table scale with a readability of 0.002lb(~1 gram), the weight value shown will never be a 3.5 or 0.1 amount, but only whole gram .0 increments. Although the scale may be accurate at reading these fraction of a gram amounts, the LED number will only trip over/under when it hits a solid point-zero weight amount. 1 gram (0.0002 lb) readability will display in whole gram increments. 0.5 gram (0.0001 lb) readability will display in half-gram increments. 0.01 gram readability will display in centigram increments. 0.001 gram readability will display in milligram increments. Readability is also know as scale division, scale interval, digit, d and resolution. 453.592 g (1 pound) is weighed on a 0.001 g readability scale. 453.592 g (1 pound) is weighed on a 0.1 g readability scale. Readability goes hand-in-hand with accuracy. The best scales for weed should read accurate to within two plus or minus scale divisions (+/-2d) aka your scale’s smallest digit. Maximum Capacity is the largest weight a scale can measure. Also called max rated capacity. In other words, how much your scale can weigh. 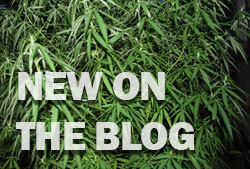 There are many good scales for weed with both high and low maximum capacities. 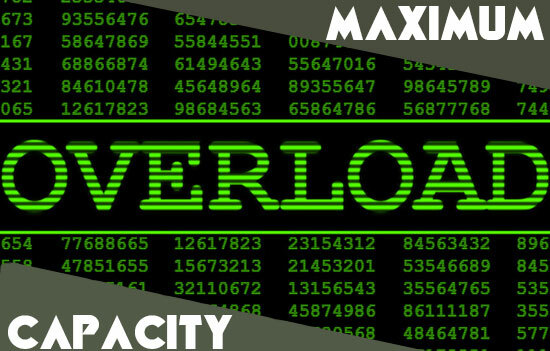 As a general rule of thumb, the higher a scales maximum capacity is the lower the readability will be. The AWS pocket scale has a high 1000 gram (2.2 pound) maximum capacity, although it has only a 0.1 gram (whole gram) readability. The AWS GEMINI has a low 20 gram maximum capacity, but a high 0.001 gram (milligram) readability. If the applied weight exceeds a weed scales’ maximum capacity, E for error will be shown on the display. This is called overloading. Do it too much and you’ll destroy the load cell. To avoid overloading, buyers should opt for scales with a maximum capacity above what they need it for. Divisions are the total amount of possible increments a scale can equate. A) The AWS pocket scale has a 1,000 gram capacity and a 0.1 gram readability. 1,000 ÷ 0.1 = 10,000. This scale has 10,000 divisions. B) The Ozero Pronto large scale has a 5,100 gram capacity and a 1 gram readability. 5,100 ÷ 1 = 5,1000. This scale has 5,100 divisions. Dust – Dust accumulating on the scales’s platform, or building up inside the scale’s casing is detrimental to the scale. Keep the scale clean, you can hit the cracks and crevices in your scale with canned oxygen like the gamer guy does. 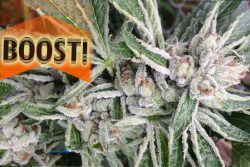 Temperature – Most digital scales for weed will work within in a temperature range between 32°F(0°C) and 104°F(40°C). Scales should be stored at a room temperature of 50°F(10°C) to 86°F(°C) Keep out of sunlight! Digital scales should never be directly exposed to the sun’s heat and UV rays. Humidity – Humidity can build up in electronics and cause them to fail. Anybody who has lived in Hawaii can attest to this. Try to keep your scale in the driest place you got if you live in a humid location. Air Currents or Draft – One of the most common reasons for an inaccurate weight reading. Air currents or drafts adversely affect sensitive digital scales. In fact, to obtain high precision milligram readings, the scale should be protected with draft shields in a closed environment. If your weed scale is giving you too many problems, just buy a new one. It’s 2018. Scales are a dime-a-dozen. For the price of a 30-rack you can get a good scale that you’ll enjoy longer than the beer. Don’t measure short! Decigrams (0.1 gram) and centigrams (0.01 gram) often get forgotten in the measurement of herb. Remember that one ounce is 28.3495 grams. In fact, some dealers give out exact twenty-eight point-zero gram ounces. By cutting down the 28.3494 gram ounce to just 28.00, a remainder of 5.592 grams is left extra per pound. This may or may not be a problem for cannabis consumers, and is frequently understood as the dealer’s bonus. In other words, sixteen 28.00 gram ounces adds up to 448.00 grams – that’s over five and a half grams short of a pound (453.592 grams). How much does a kilo weigh on a scale? A kilo weighs 1000 grams, or 32.274 ounces. How much does a pound weigh on a scale? A pound weighs 454 grams, or 16 ounces. 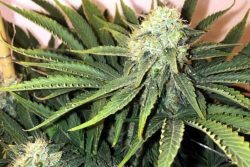 Although 448 grams is used more in the cannabis community. How much does a half pound weigh on a scale? A half pound weighs 227 grams, or 8 ounces. 224 grams is the standard half pound package. How much does a quarter pound weigh on a scale? A quarter weighs 113.4 grams, or 4 ounces. 112 grams is more common. How much does an ounce weigh on a scale? An ounce weighs 28.35 grams, however 28.0 grams is the norm for cannabis. How much does a half ounce weigh on a scale? A half ounce weighs 14.1748 grams, usually rounded to 14 grams. How much does a quarter ounce weigh on a scale? A quarter ounce weighs 7.087 grams, pretty close to straight 7 grams. How much does an eighth weigh on a scale? An eighth weighs 3.544 grams, mostly being given as 3.5 gram bags. How much does a dub sack (twenty sack) weigh on a scale? Depending where you are a dub sack, or twenty sack as we call it could mean ~2 grams of bud. However the terms are not based on weight but rather based on cost, which makes the weight amount up to the dealer’s discretion. How much does a gram weigh on a scale? A gram will read out 1.0 grams on a scale, or 1000 milligrams. 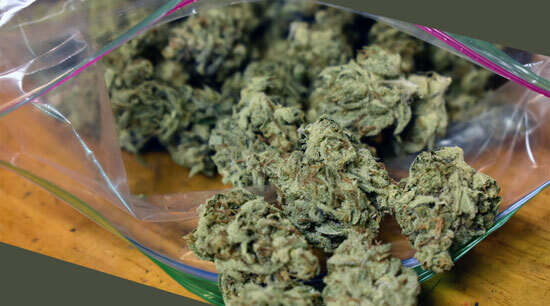 Among friends in the cannabis community it’s common to add a bit more weight to the bag as a perk, aka to hook it up. Let’s say that Ben wants 3 1/2 grams (an eighth) of bud from Cheap Charlie. Cheap Charlie gives Ben more than 3 1/2 grams of weight in bud- 3.6 grams. Cheap Charlie hooked it up. Ben gets more bud than he expected, and is stoked about it. It’s a good experience, sure. For not even a full gram per ounce Cheap Charlie can hook it up. Of course, the more extra weight the merrier. All easy to do with a digital gram scale. 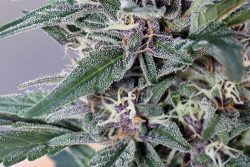 Cannabis buds precisely weighed out to fractions of a gram may alter their weight naturally when exposed to changes in their environment. 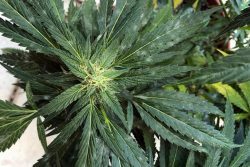 Cannabis is organic matter that reacts to air. If you’re the stoner always popping off jar lids to get a whiff of the dank, then you’ve likely seen this first hand. Humidity levels vary everywhere, and with the humidity variation so will the weight of cannabis buds weight unless they are sealed airtight and not opened see stash jars and containers. Misting water on pot to make it weigh more. In 2018 I hope there’s nobody doing this anymore, but if there are it’s time to stop! Moisture on buds, even a little, invites the hazardous grey mold Botrytis to grow on them. 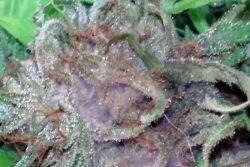 Botrytis cinerea aka grey or blue bud mold is not limited to cannabis but also grows on grapes, among others. Botrytis mold is dangerous to inhale. Hence the condition known as wine grower’s lung, a type of hypersensitivity pneumonitis caused by coming into contact with botrytis mold. Ever been shorted on a bag? 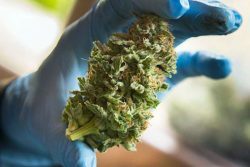 Whatever happened, we can agree that by now people should be using accurate, precise scales when weighing cannabis buds. Yes, highly sensitive digital scales are priced affordably online, especially now in 2018. Many of the best scales for cannabis on this list are for sale at under twenty bucks. Long gone are the days when buyers have to fork out hundreds of dollars at a headshop to get a digital scale of comparable quality. 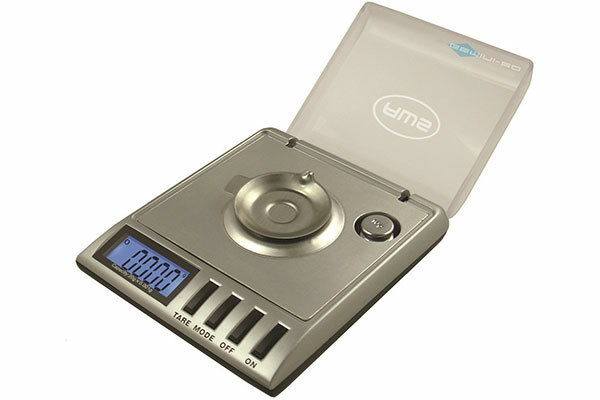 Trusted brands like American Weigh Scales offer great deals on some of the best affordable scales for weed. While supporting your local businesses is a great thing to do, many stoners are on a fixed budget when it comes to buying a digital scale. Online eCommerce websites carry a large assortment of digital scales that are dirt cheap, tested and have positive reviews by hundreds of other users. You’ll get good digital scales for a fraction of the price you’d pay elsewhere. A lot of quality scales online are under 20 dollars, others being just a little more. 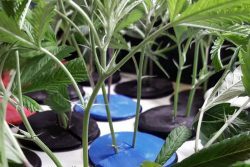 Be sure to consider the following when selecting the right weed scale for your needs. The specifications of a digital scale should match your intended use for it. 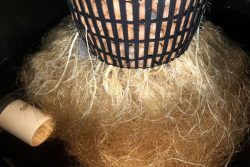 Multi-pound croppers aka tree growers weigh their herb in larger batches than the freelance budslinger. In this case a large platform scale with a high maximum capacity and a relatively low readability may be appropriate. 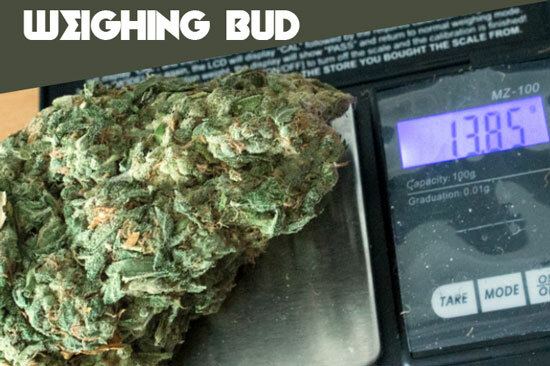 The average stoner weighing lower amounts of bud can benefit from the increased readability of a portable or pocket size scale, even though it does not have as big of a maximum capacity. 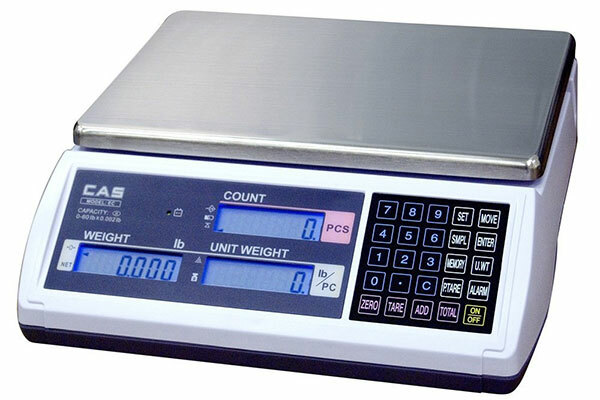 Most cheap digital scales are made from sturdy ABS plastic casing and feature a stainless steel platform. As you cannot hold the product physically when shopping online it’s advised to scan through reviews of the product before you buy it. Also take into note the seller of the item. One thing you’ll notice when buying a digital scale online is that there are many similar looking models. This is because the scales are manufactured in China, and often times sold by the same distributor. 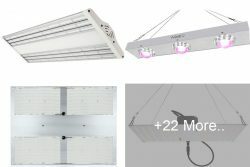 In this instance it’s recommended to purchase with the most reputable seller of the product. The size and appearance of a digital scale is a large factor in it’s marketability. Scales have evolved from simple instruments to cool functional accessories that are enjoyable to use and share. From stealth 3-in-1 scale gadgets to CD case digital scales to cell phone shaped scales, there’s a wide range of fun and cool looking weed scales made to appeal to all audiences. Many so-called ‘pocket’ scales don’t actually fit in your pocket. These are the scales labeled as ‘portable’ size (above). Portable scales are often easier to use than smaller pocket scales. 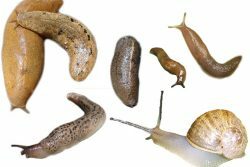 A pocket scale doesn’t really give it’s intended benefit if you stay at home all day everyday like a lot of growers do. In the same token, a large platform scale would be a silly purchase for the wandering budslinger. Price is the big advantage to these cheap digital scales reviewed here. 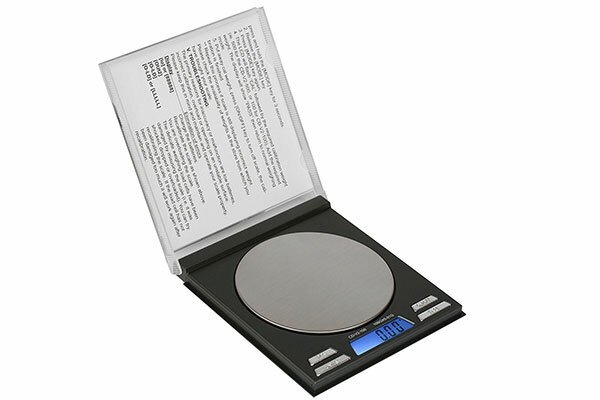 The extreme low price of imported digital scales is complimented by hundreds of positive reviews. Quite the selling point. 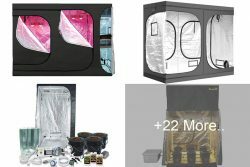 All of the weed scales reviewed here with the exception of the pro kitchen are priced super cheap. You should be able to find a good scale in the price range of ten to thirty-five dollars. Affordable for most everyone’s budget. These little hand scales aka postal scales work better than you may think for weighting weed. I’ve had a few years in the Hawaiian rainforest slinging buds with just this little hand scale. Works great for weighing ounces on the fly. It still remains a favorite choice for many. 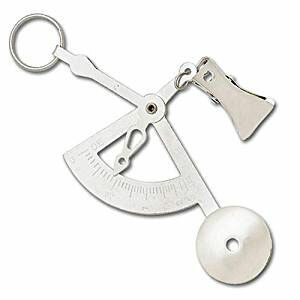 A good rule of thumb to use when weighing with hand scales is to always hit a third over the mark of your measurement. 1/3 past the tick. Nobody wants to get shorted on a bag. Forget the batteries and hassle of a digital scale, this is the true ‘pocket scale’. Just weigh your bags on the heavy side and people will be stoked at the extra surprise inside! Disclaimer: We do not promote or undertake in illegal activity.